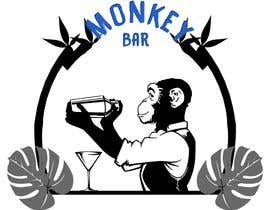 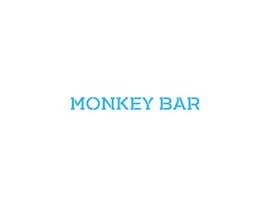 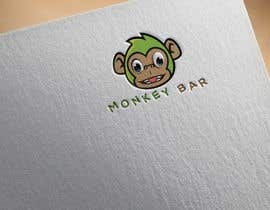 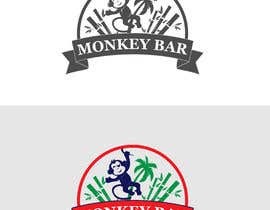 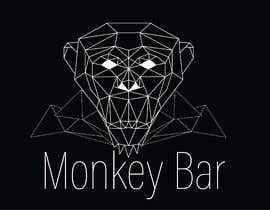 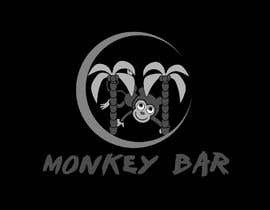 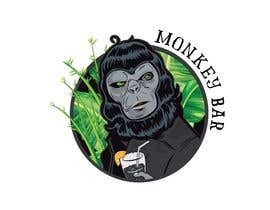 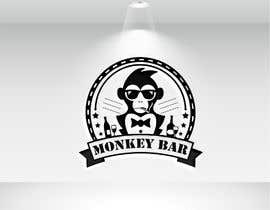 We need a logo for a cocktail bar, the name is gona be Monkey bar, and the bar is jungle and monkey themed. 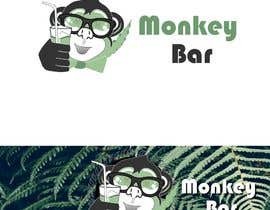 Tha colors of the bar are grey, dark blue and black. 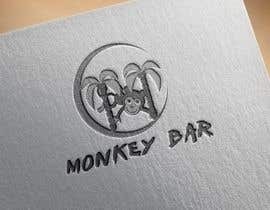 It also has a lot of plants such as bamboo and palms. 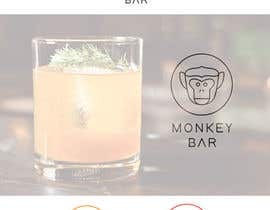 We would like something with a monkey head. 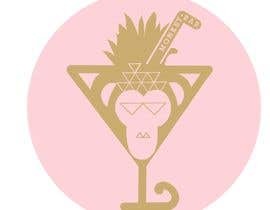 But we are open to different ideas. 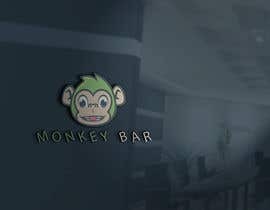 Molim te pripazi na ove bangladezane jer svi samo skidaju slike sa interneta i kopiraju. 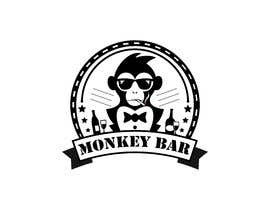 Please sir check me entry, #29 , #30 , #31 , #32 , #33 . 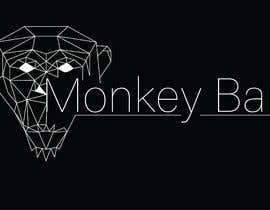 And anythings change to masses me. 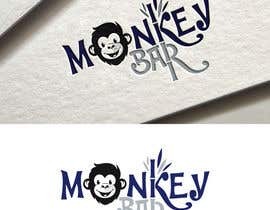 I will change this logo on your order .